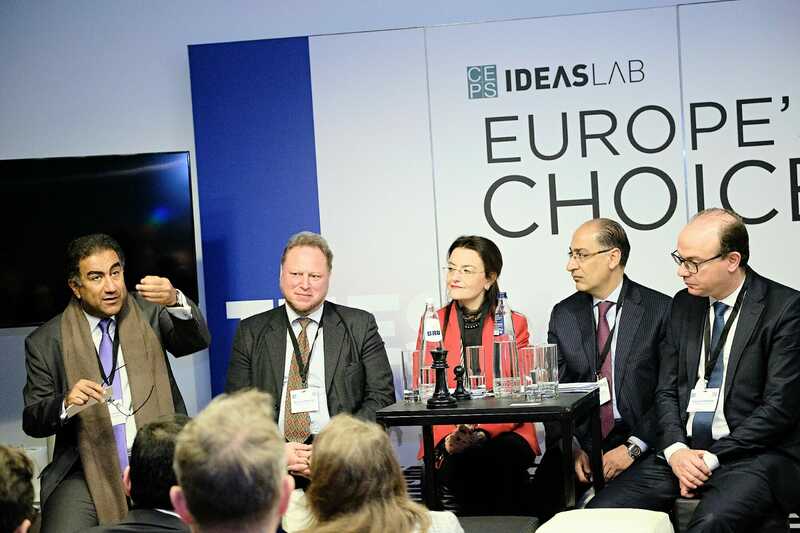 Ideas Lab is the most high-profile annual event on policies of the EU. It is an annual forum that brings together Europe’s top decision makers and thinkers to discuss the major issues confronting the EU and to explore innovative solutions. In 2019, the theme was “Europe’s Choice” and took place in Brussels, 21-22 February 2019.